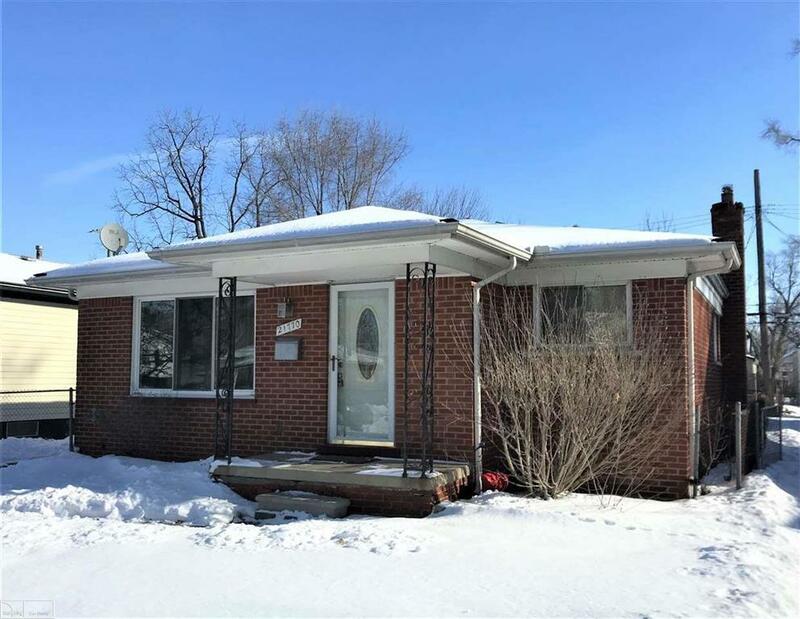 1250 sq foot 3 bedroom, brick ranch in a desirable neighborhood. Large eat in kitchen. Good size bedrooms. Vinyl windows, partially finished basement. Fresh coat of paint and new carpet, this home would be perfect. Use the MSHDA Step Forward Program on this home and get up to $15,000 towards the purchase of this home. Unparsed Address 21770 PIPER AVE.